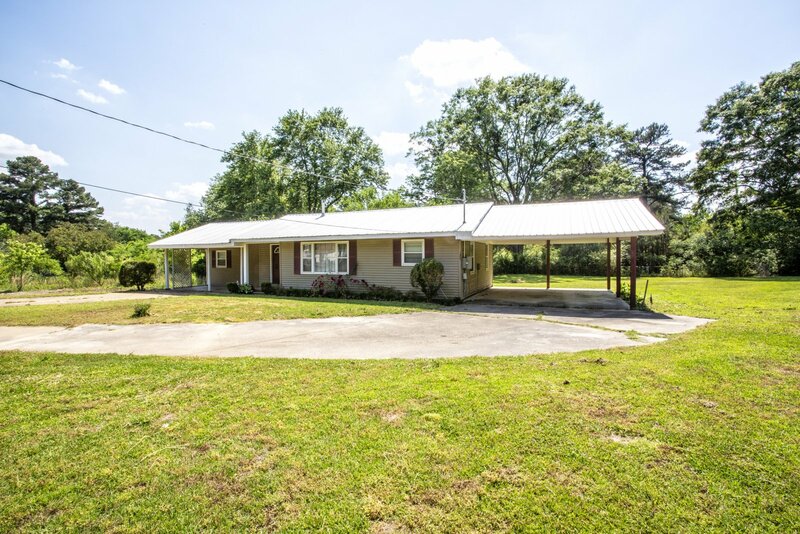 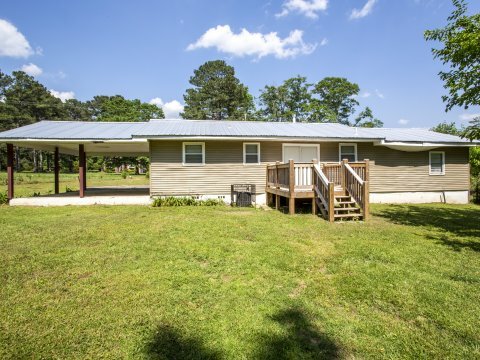 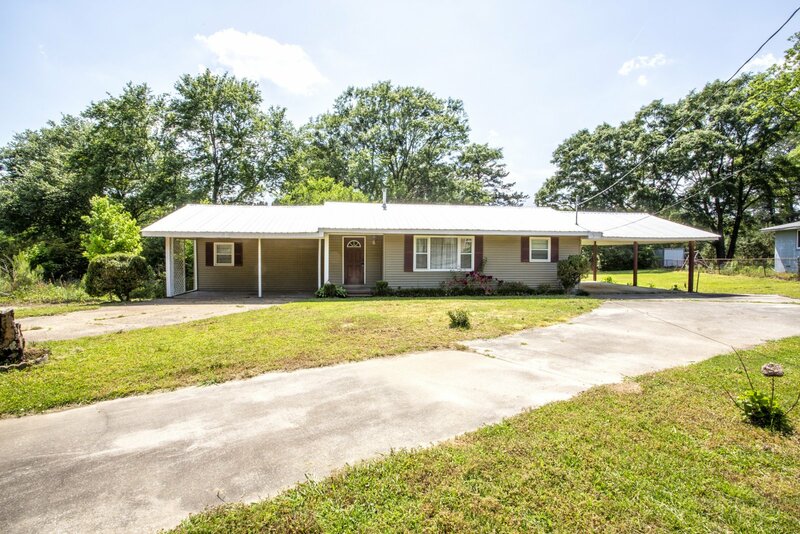 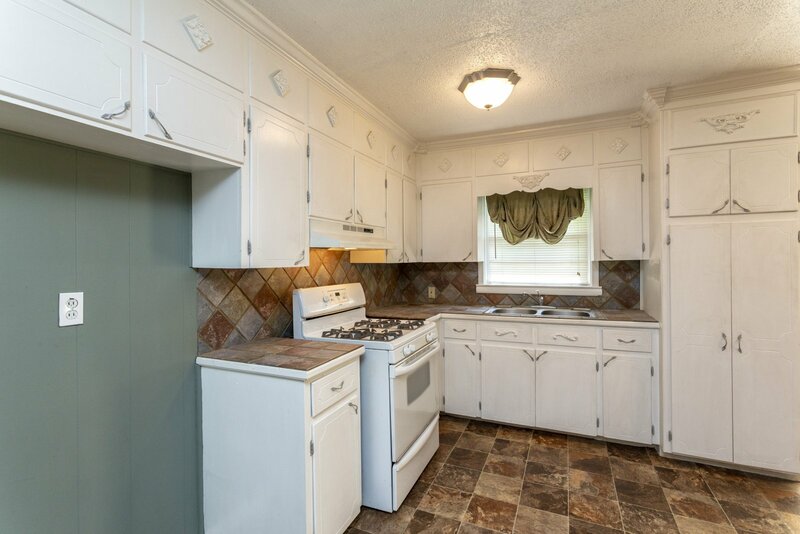 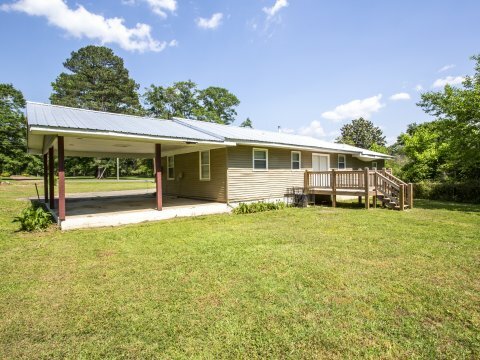 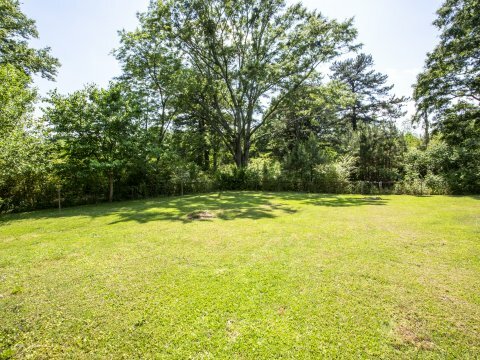 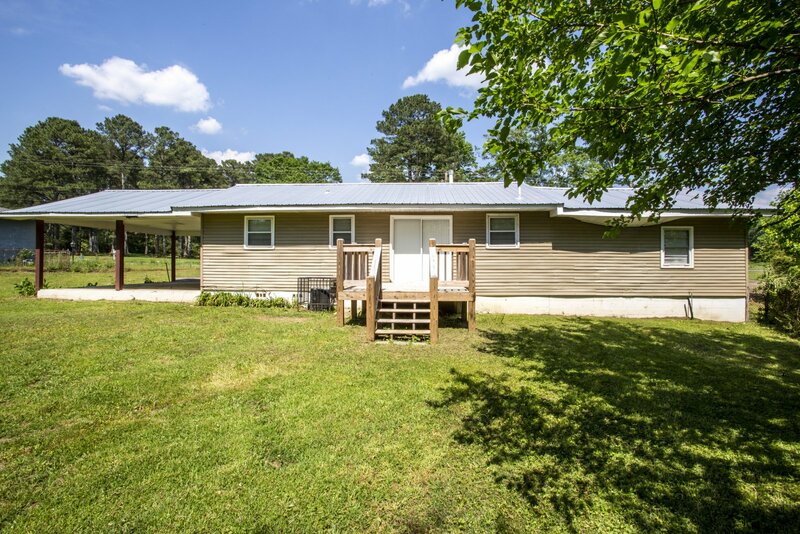 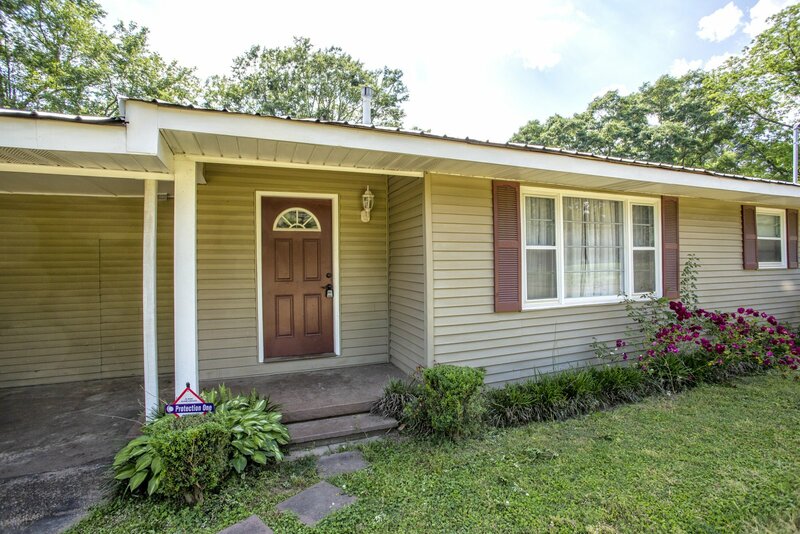 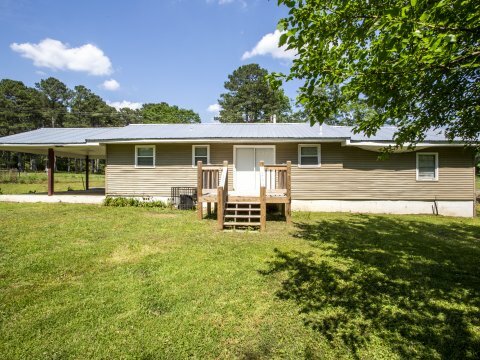 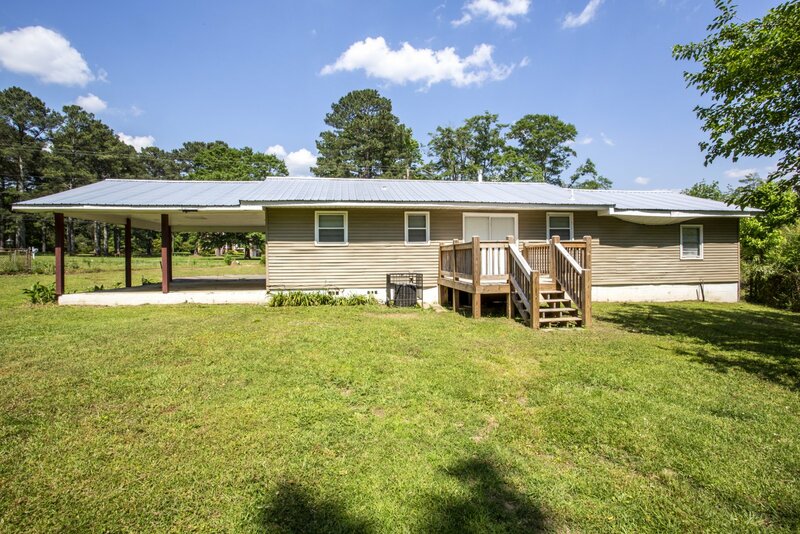 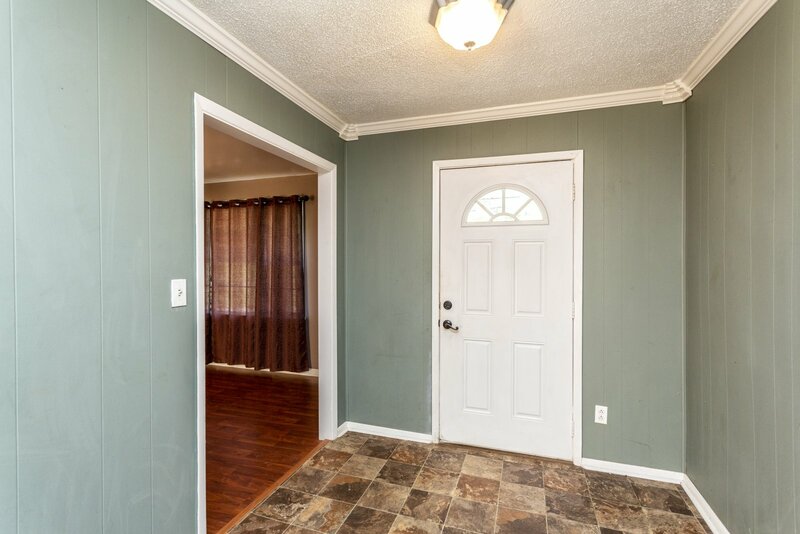 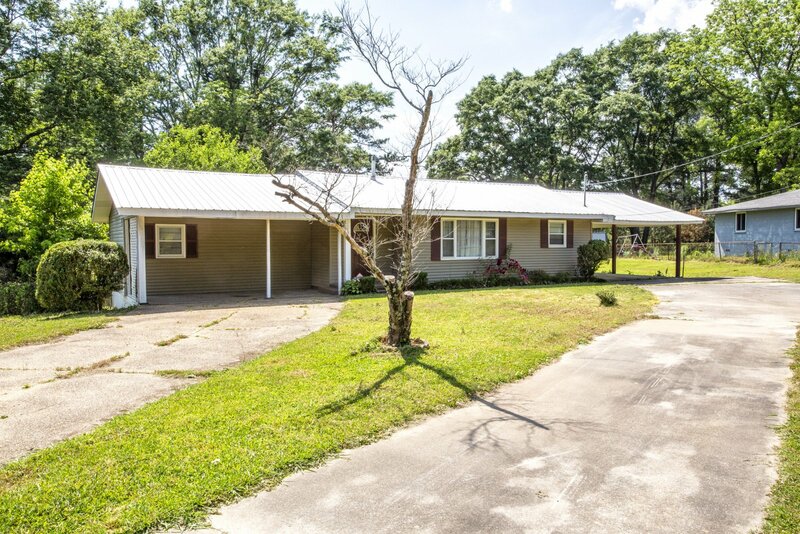 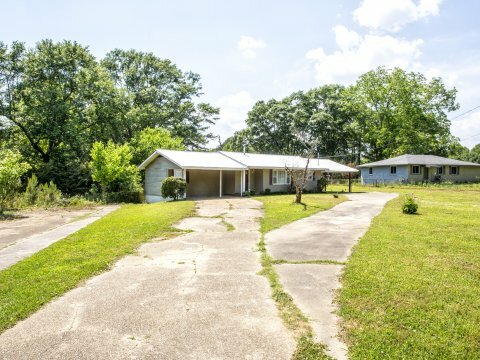 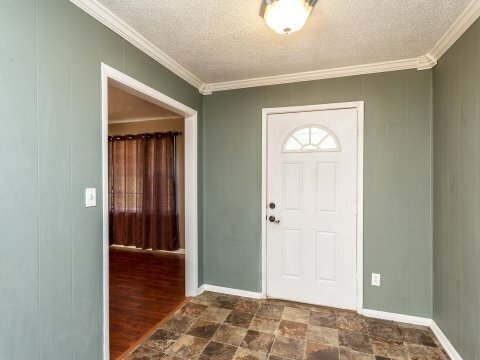 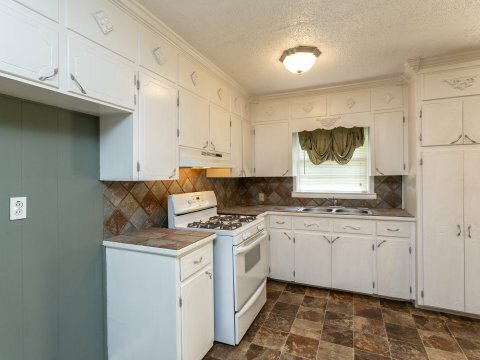 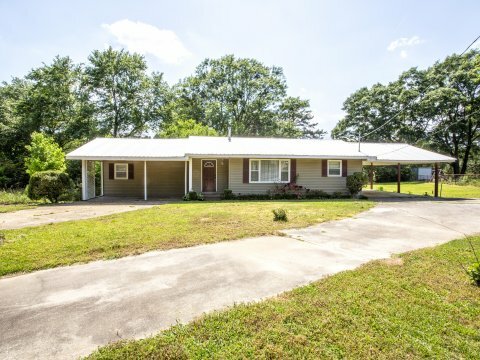 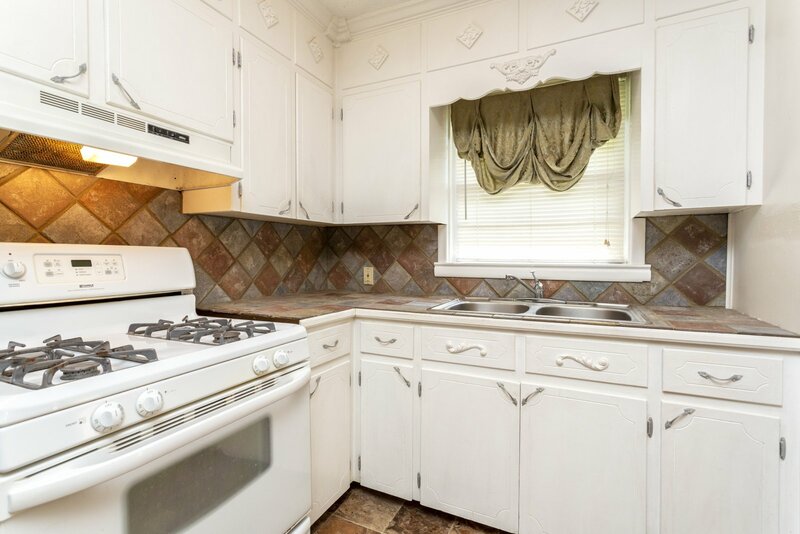 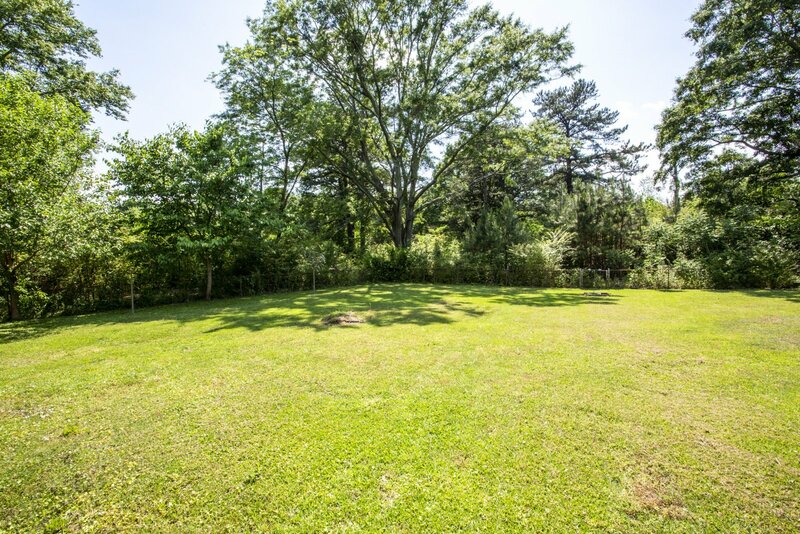 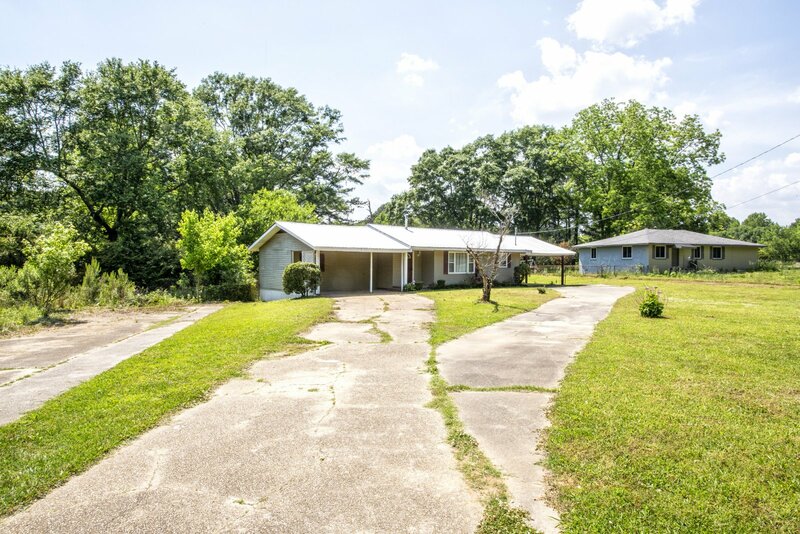 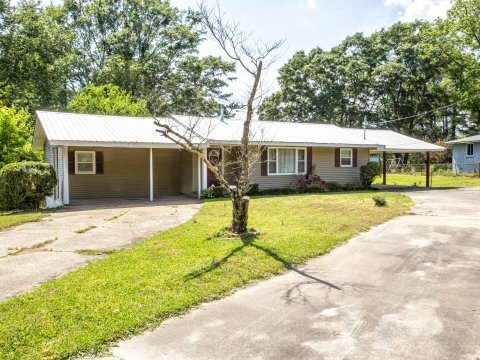 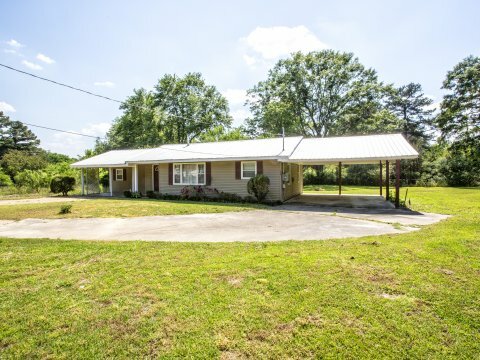 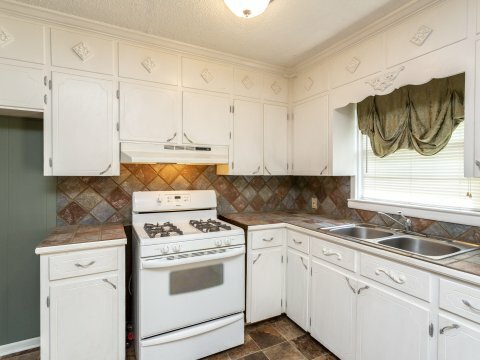 3613 Oakwood Drive, Adamsville - We Buy Houses Fast & in Cash! 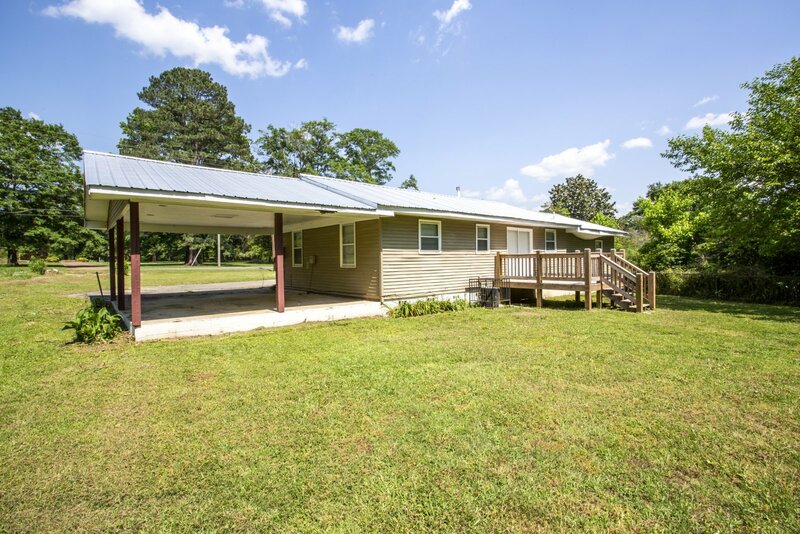 Beautiful and Spacious 1 story Single Family Home situated on approximately 1.9 acres of land!! 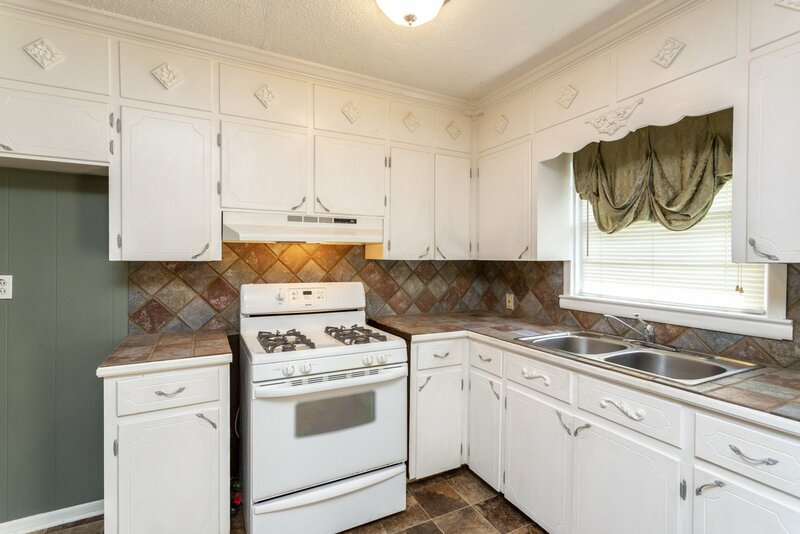 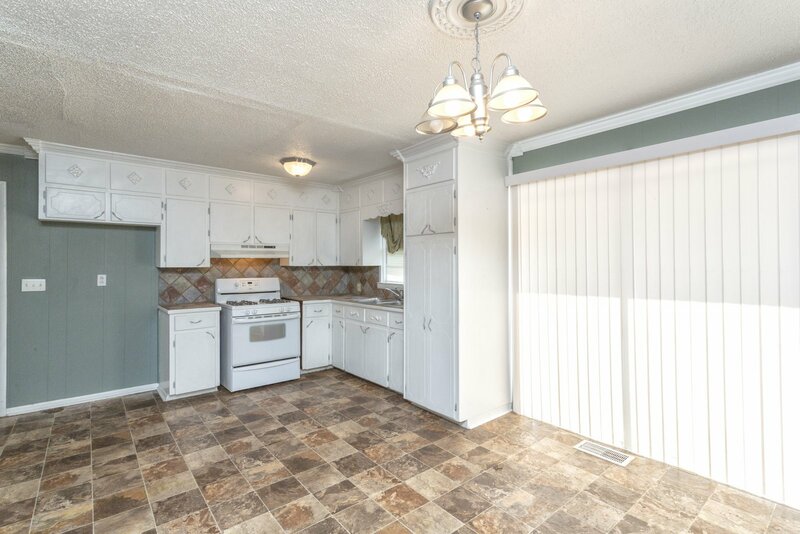 Property features: Open Kitchen & Dining area with easy access to the Living/Great Room. 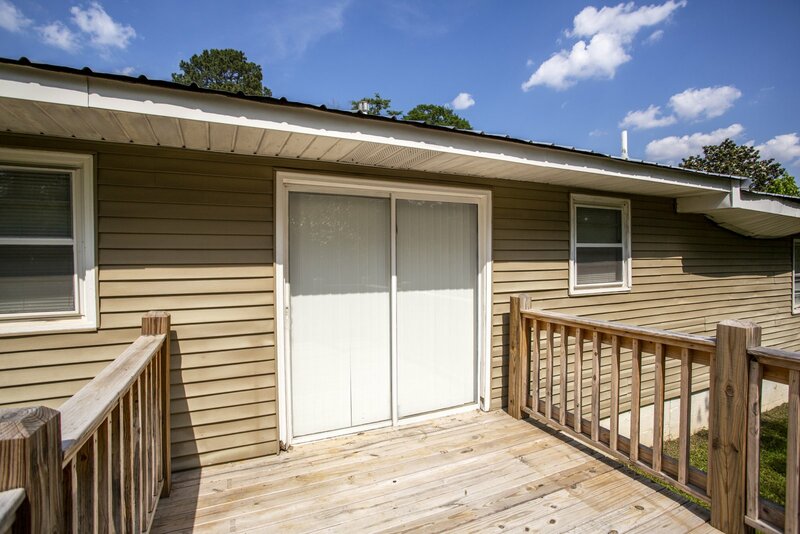 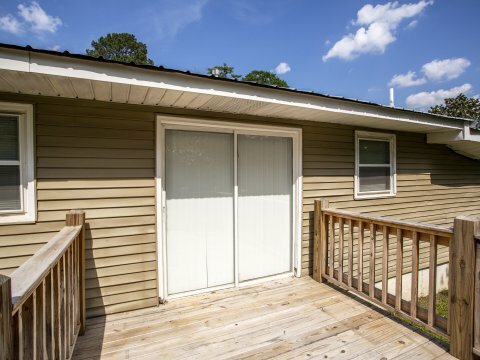 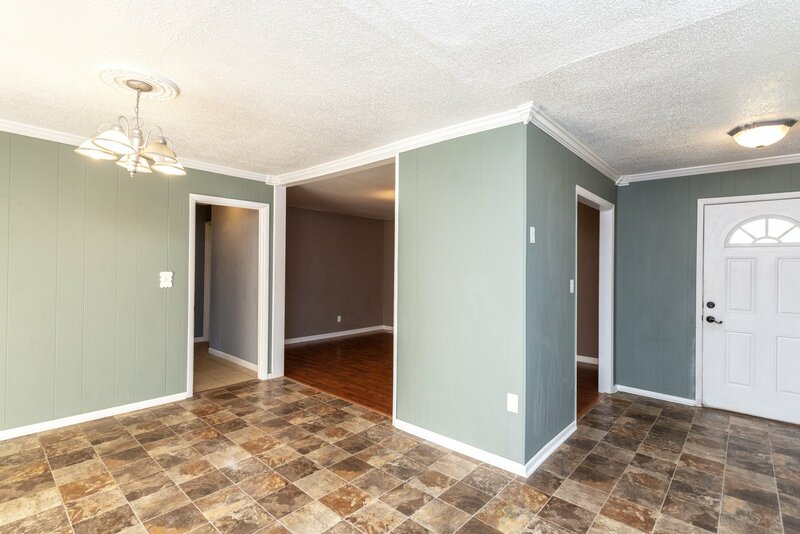 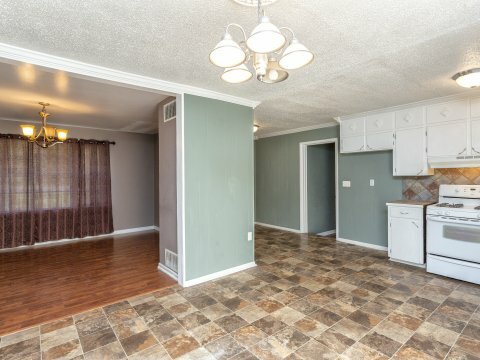 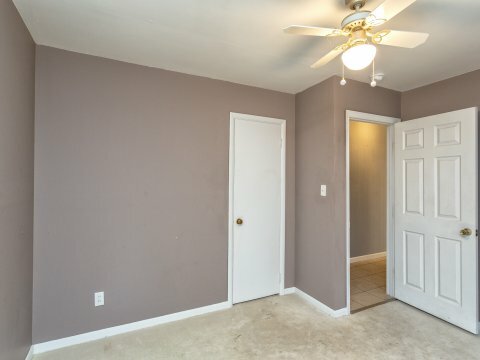 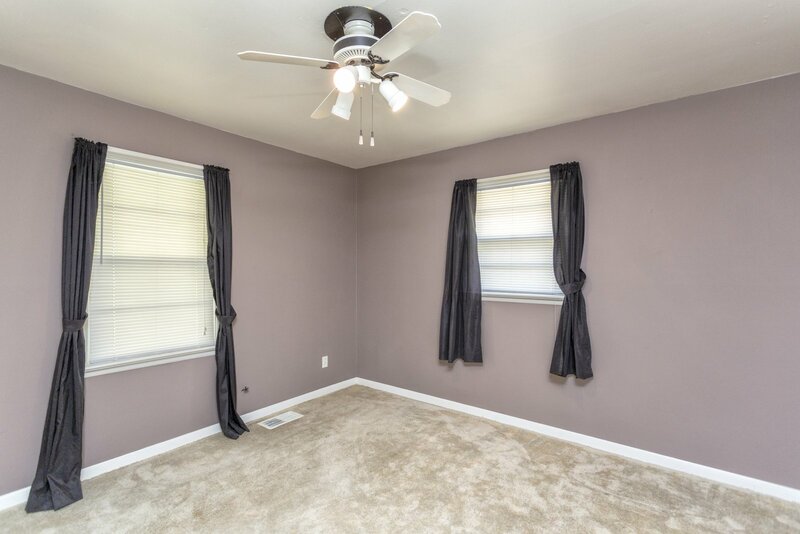 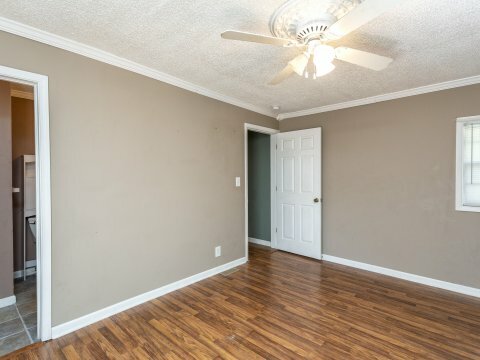 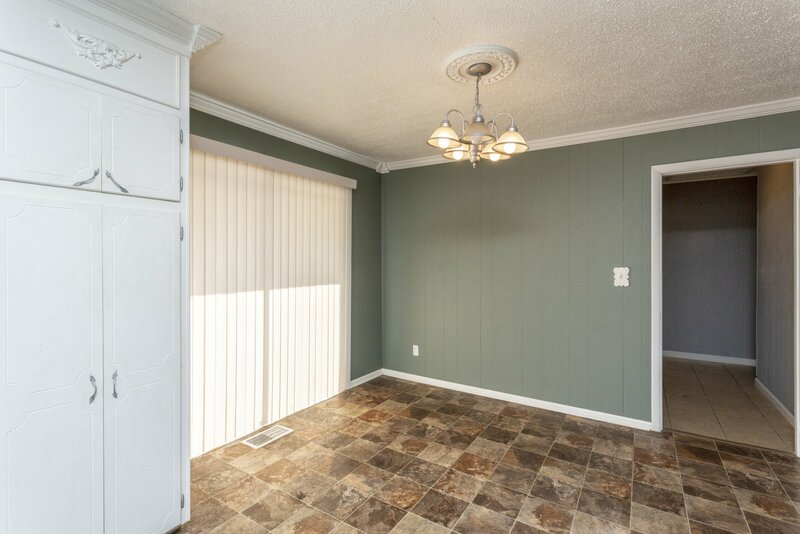 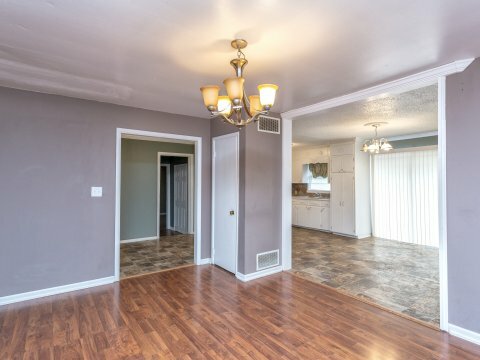 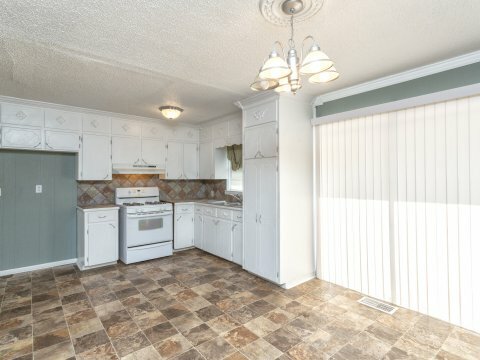 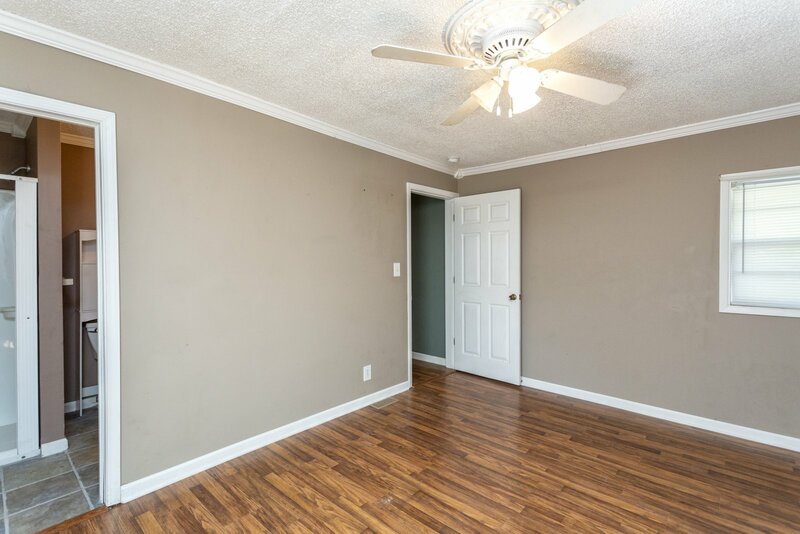 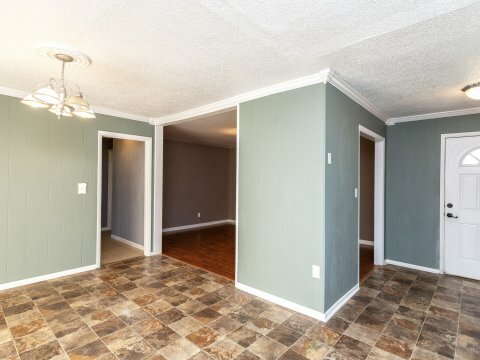 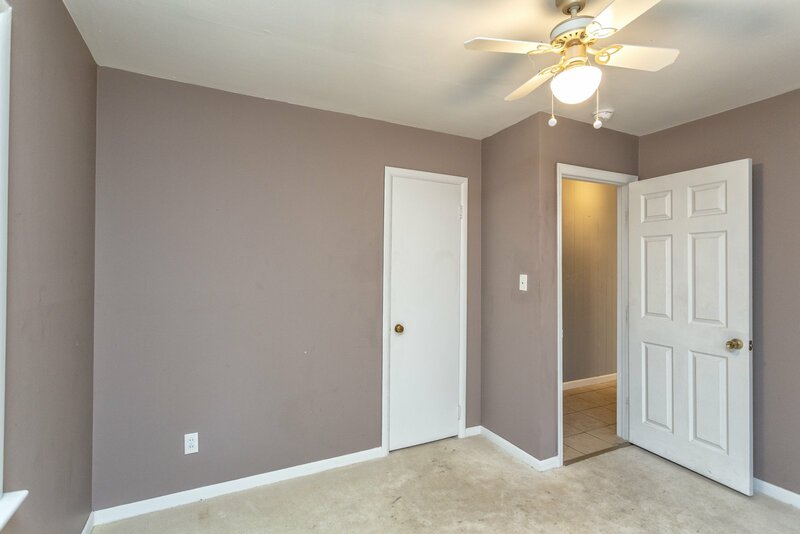 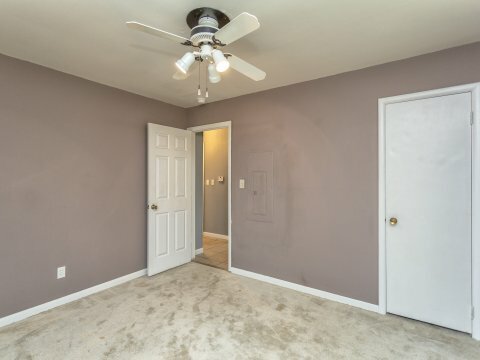 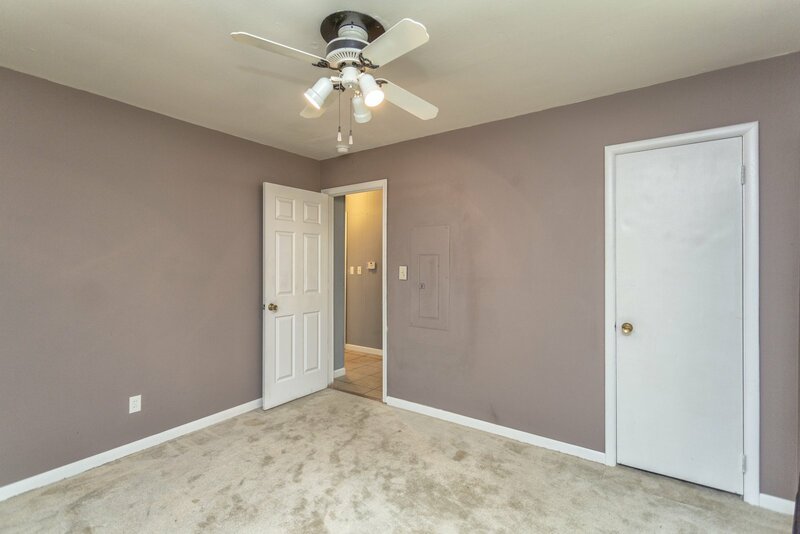 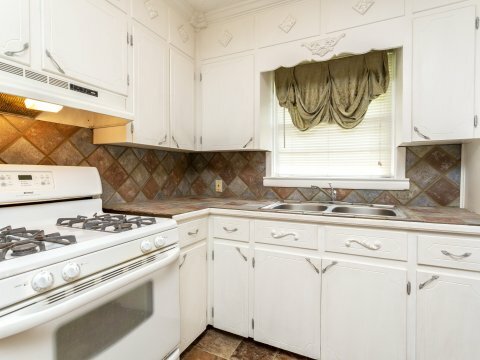 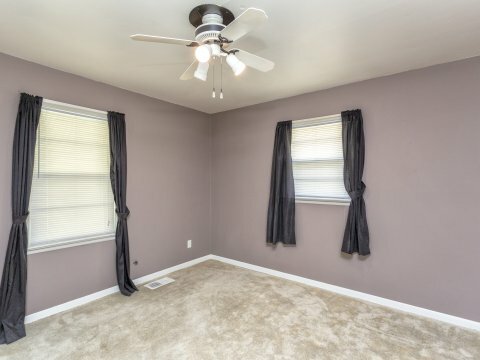 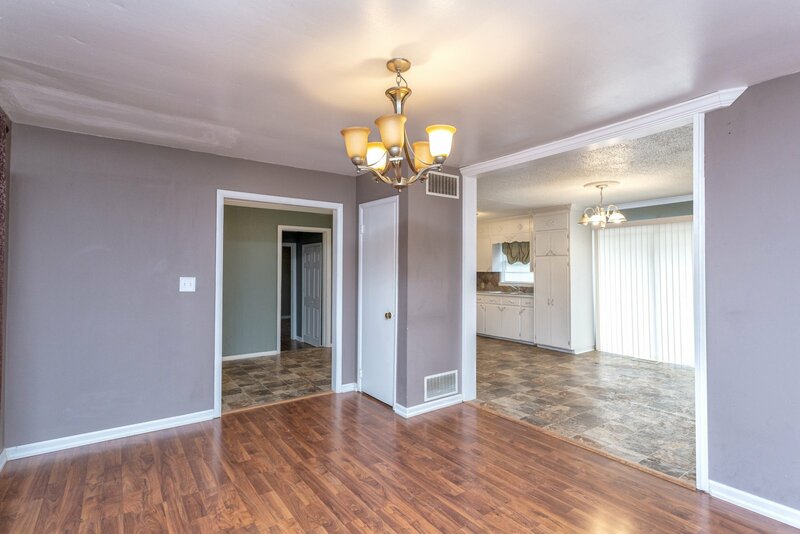 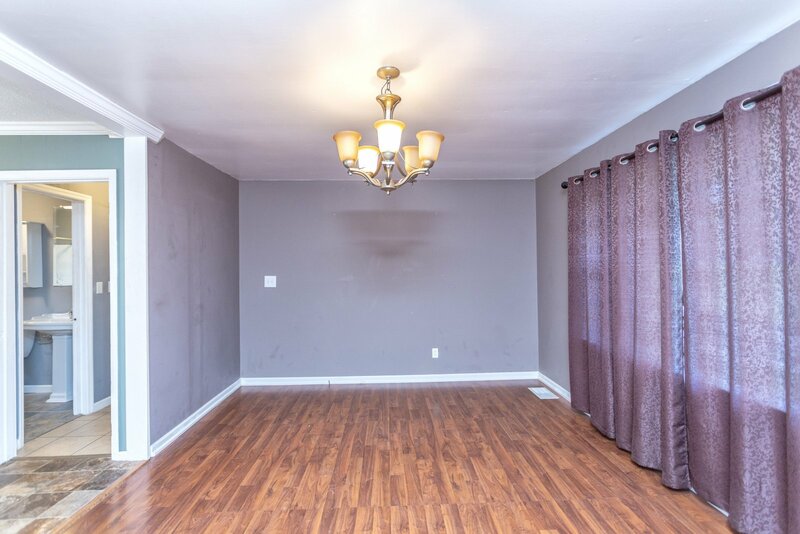 (3) Split Bedrooms & 2 Full Baths, Interior Laundry Center! 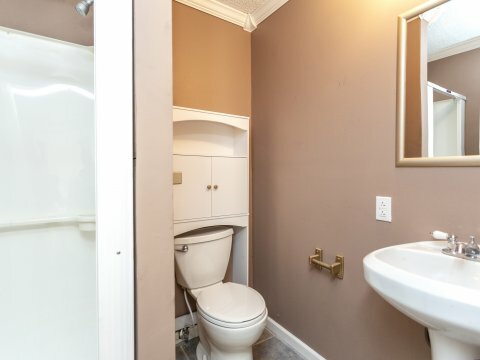 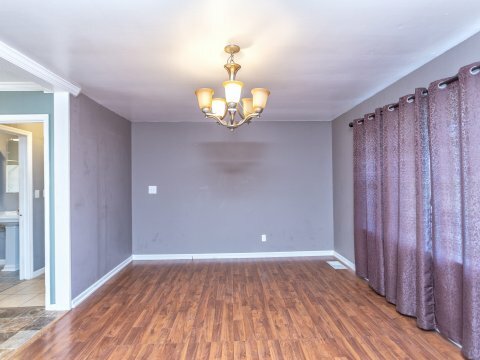 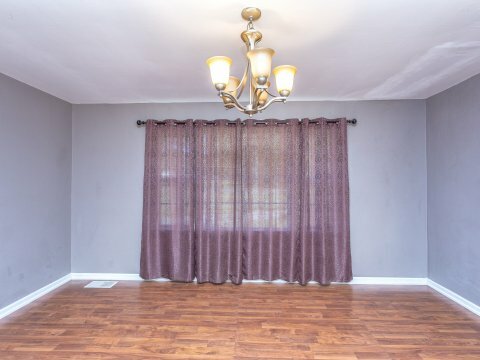 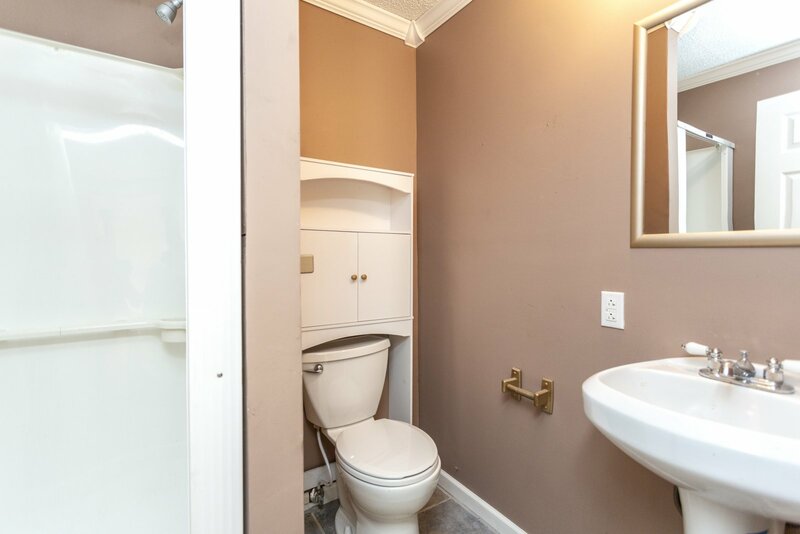 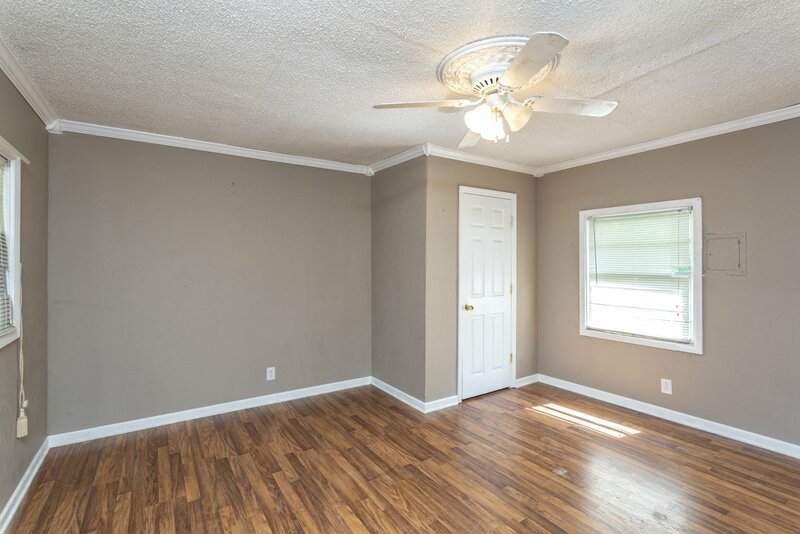 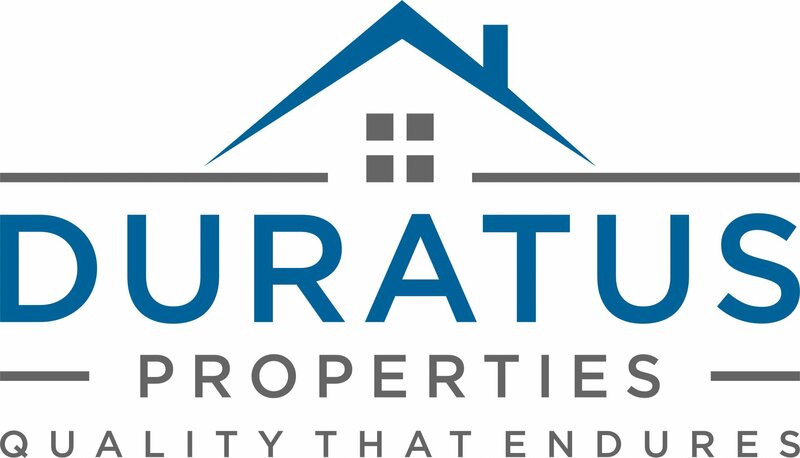 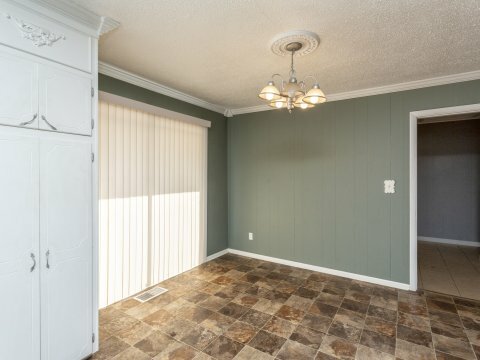 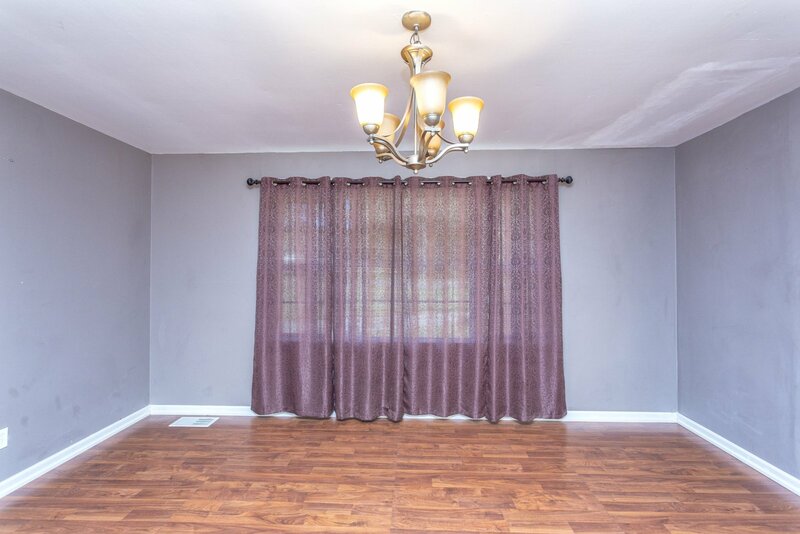 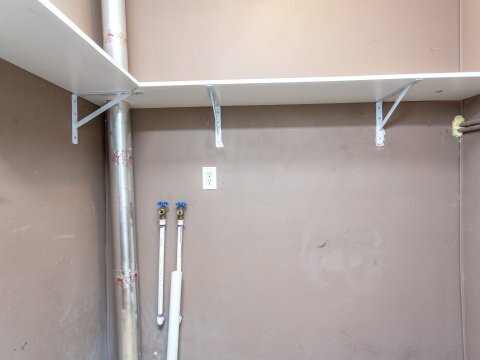 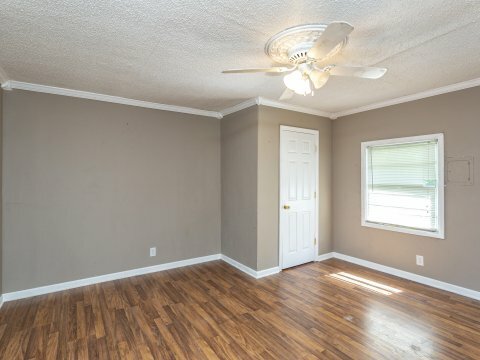 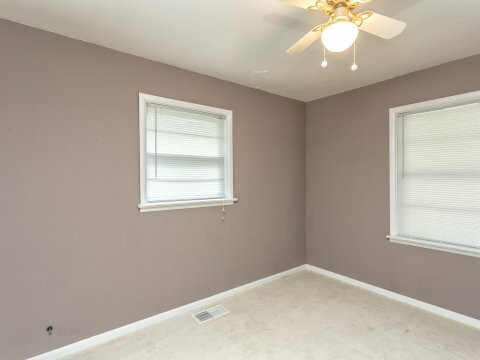 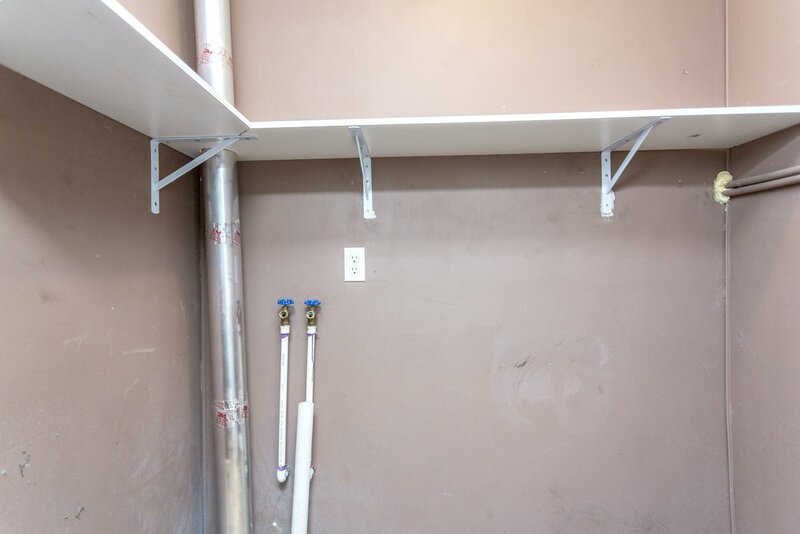 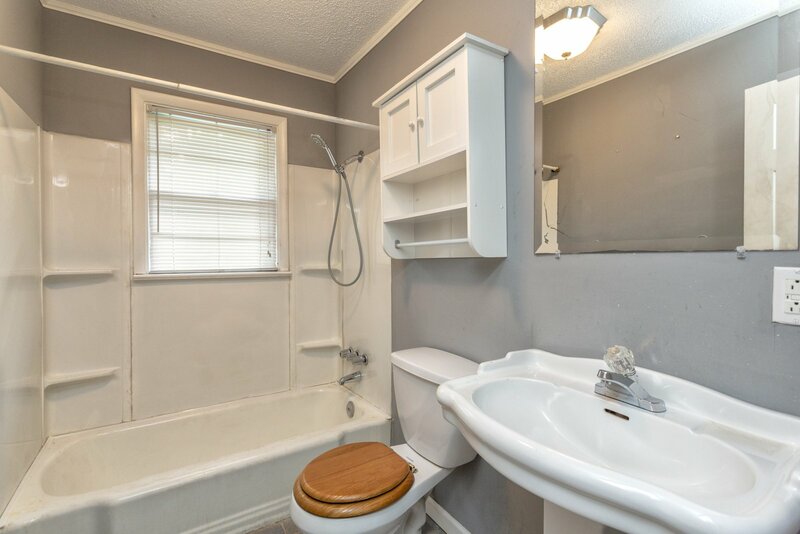 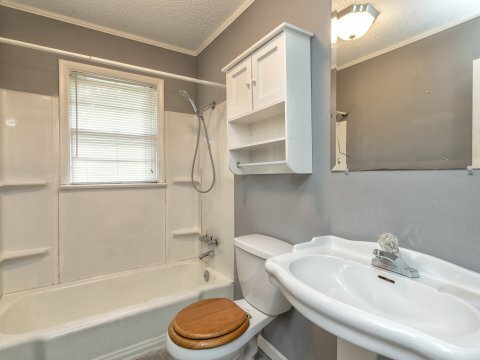 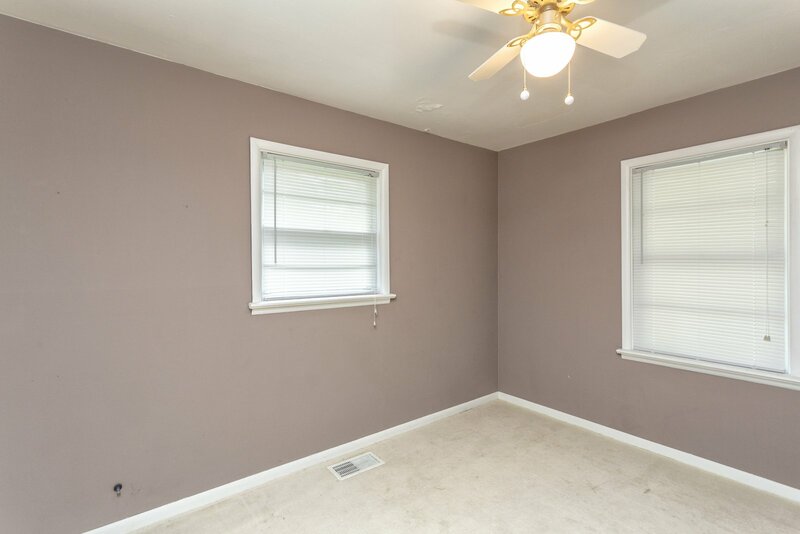 This home has been completely renovated, including a new 2018 Roof Installed. 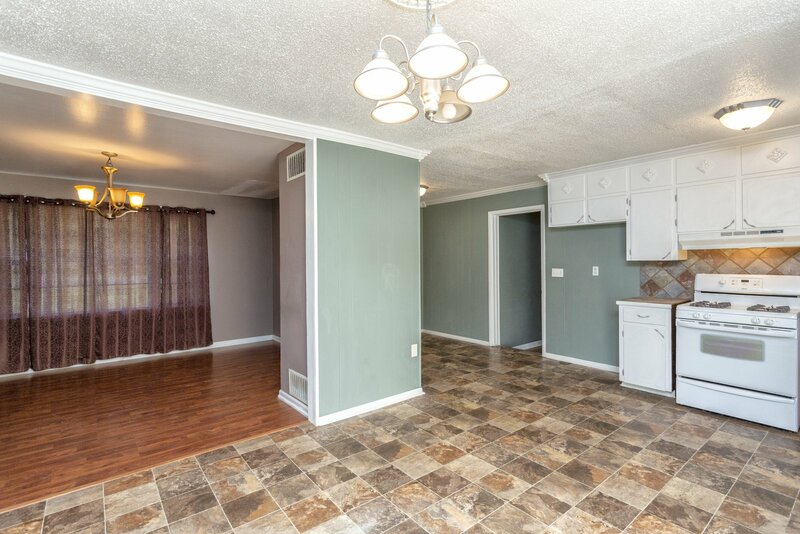 Freshly painted throughout, all new flooring, beautiful white cabinets, new stove, new hot water heater and new tile countertops. 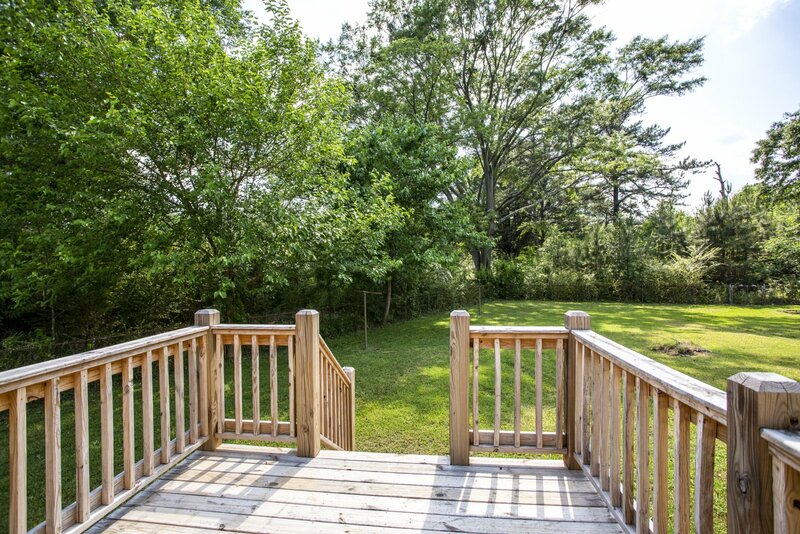 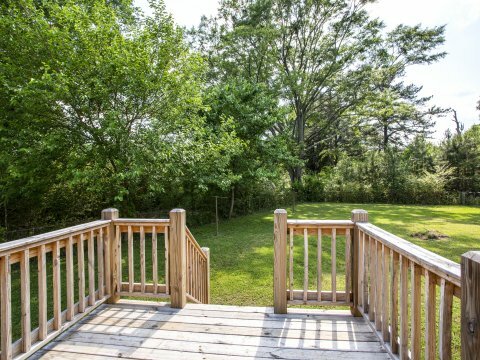 Property is fenced-in and has a beautiful, over-sized backyard and deck perfect for enjoying & relaxing.